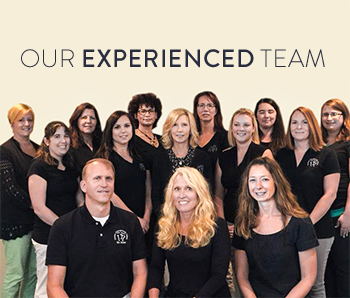 Our team has been serving the Carlisle community for more than 20 years. 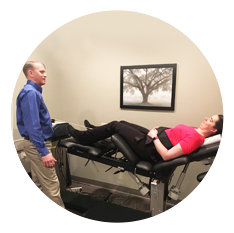 We offer a team approach to patient care as we offer the expertise of three chiropractors. Casses Chiropractic Clinic, PC has a good working relationships with local doctors who often refer to us. We also have good working relationships with local attorneys as we have successfully treated and managed many auto and work injury cases. Our number one goal is to help you heal. 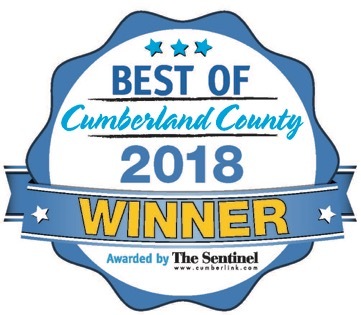 We are proud that we have been voted “Best Chiropractor” thirteen years in a row in the “Best of” contest held by our local newspaper. We offer patient educational workshops in our Carlisle office as well as workshops for the workplace. In addition, we participate in many community or employer based health fairs where our doctors offer free information about alternative health care options. All of this helps contribute to the health of our community. At Casses Chiropractic Clinic, PC, we treat infants to seniors. Our motto is The Whole Health for the Whole You. 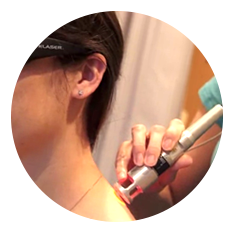 With our vast experience and the variety of services we offer we are able to treat the whole person. If you would like to learn more about how chiropractic care can help you, please give our office a call. We look forward to meeting you soon! Everyone was very friendly. Can’t wait for my next visit. Everyone was very professional and nice. I was impressed with the cleanliness of the building. Thank you to all the doctors and staff for being able to fit me in to your busy schedule. It was a great start to getting back to normal!! First adjustment made my back feel better and looking forward to my next visit. Thank you for a welcoming experience and excellence in care. So glad I followed the recommendation from a friend. I enthusiastically recommend this practice. My visit was very good. I was also very informed about my situation and learned a lot of information. Mr. Scott is very good at what he does and explains everything so that you understand. Thanks doc. All very professional. Right choice for me. I was fit in for and urgent appointment due to severe pain. This was my very first adjustment and I’m totally a believer now- within a few days of adjustment my pain was gone completely! Very thorough and professional. Thank you for a good first experience with a chiropractor. Very accommodating and they genuinely care about each client’s needs. Appreciated that they would get me in right away and accepted new patients without hassle! Wonderful Doctors and staff. I have always had a pleasant and professional experience. I would highly recommend! Everything was explained very well. Very friendly staff. I feel like there is hope for me for less pain. Thank you. Very friendly staff and Chastity Keller was exceptional to work with! First visit and my shoulder that has been in off and on pain for the past 2 or 3 years is greatly reduced. They do an amazing job know what they are doing and explains everything perfectly to me.i would highly recommend.